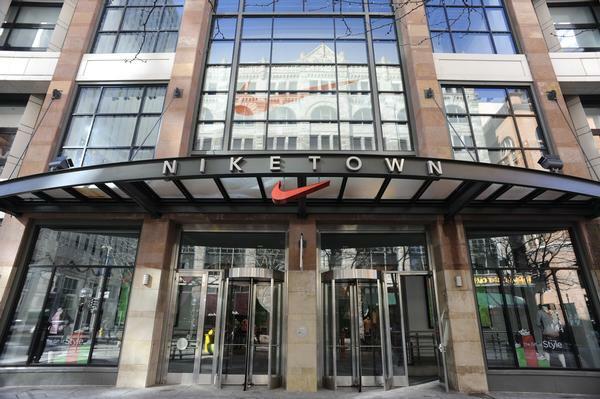 After more than 10 years of business, Niketown Denver will be no more after May 15th. Located at the Denver Pavilions Shopping Center since 2000, Niketown Denver will be closing its doors for good on May 15th. Though no specific reasons were cited, Nike Spokeswoman Erin Patterson confirmed the new development to the Denver Business Journal. 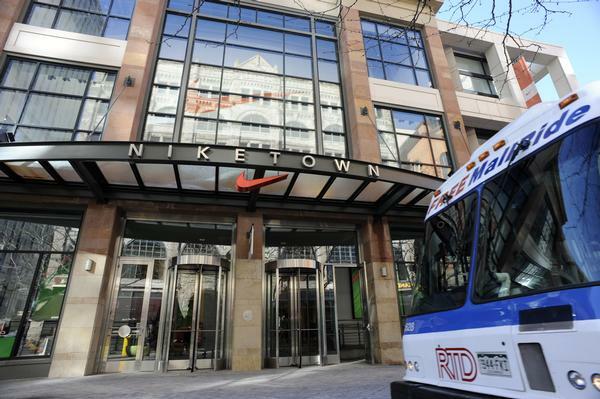 Niketown's Denver location is described as one of the outdoor shopping center's anchors and follows a trend of major tenants closing at the mall over the last several years.